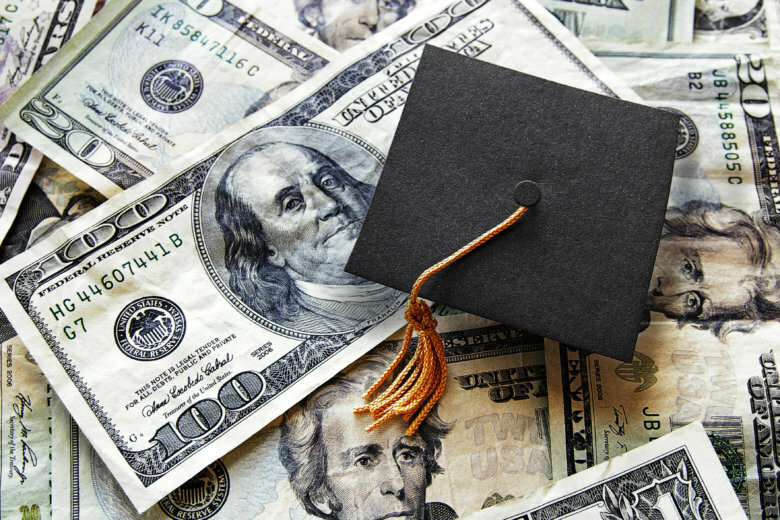 WASHINGTON — Virginians struggling with student loan debt have a new place to turn for help. Scott Kemp is the state’s first student loan advocate. He works within the Office of the Qualified Education Loan Ombudsman, which was established by The State Council of Higher Education for Virginia (SCHEV) at the direction of a law passed last year in the General Assembly. Kemp’s primary focus is to assist borrowers. “Whether they are looking for information about repayment, all the way until they are in default on their loan and in distress and need help with understanding what their options are with getting out of default. We want to get them headed in a positive direction,” he said. Kemp was hired last October, and an online student complaint form has been available since Dec. 1. “I have about 28 cases, four of which I’ve been able to close, so I have about 24 open cases right now,” he said. He will also work to create an online education course for student loan borrowers, which by law must be available to the public by Dec. 1, 2019. “Throughout the year, as we develop the education course and expand the website, we hope to kind of group everything together and use common language,” said Kemp. Kemp said the average loan debt among student borrowers in Virginia is about $37,000. The program in Virginia goes along with Student Loan Ombudsman offices that have also been recently created in D.C. and Maryland.